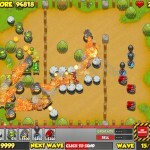 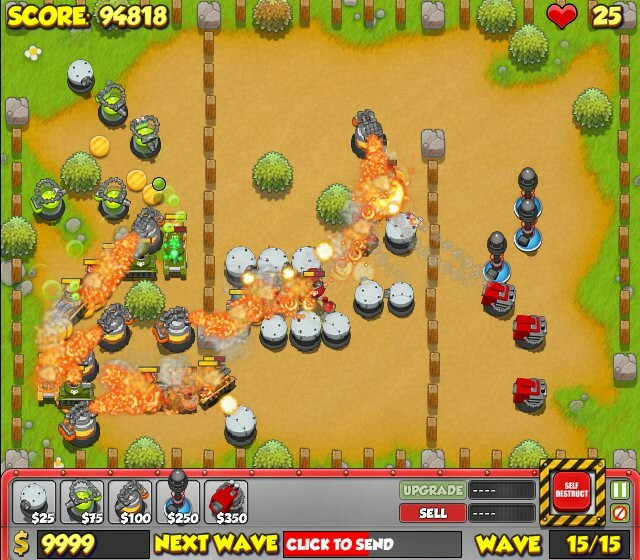 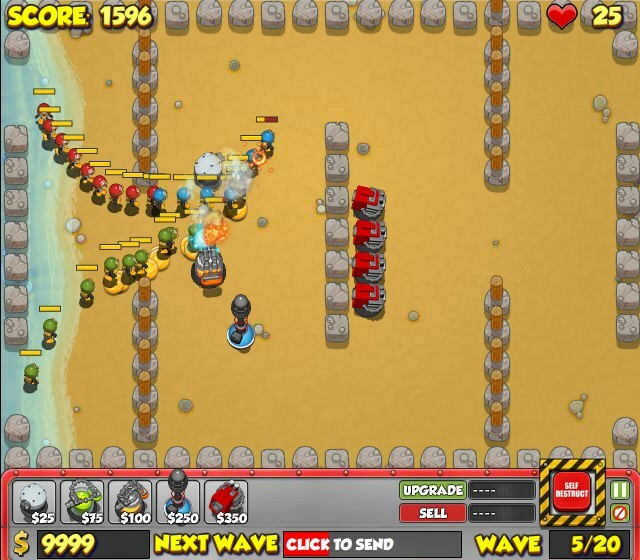 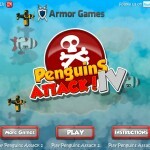 Tower Defense Strategy Upgrade Armor Games Click to find more games like this. 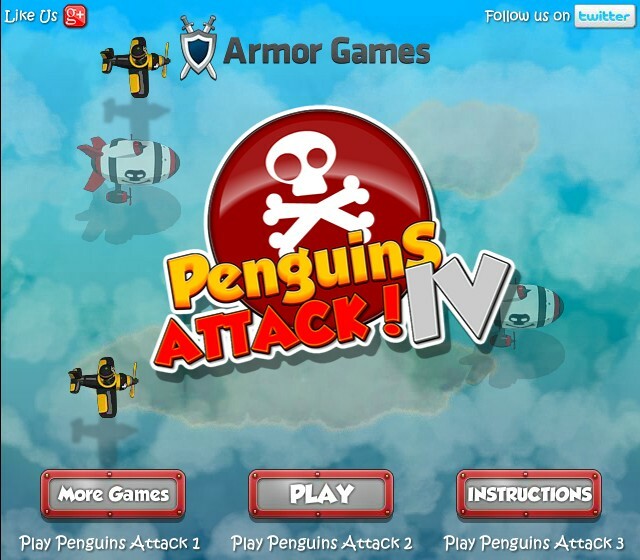 Those Crazy Penguins have returned yet again in a vein attempt to take over the world. 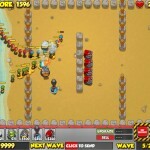 Help restore peace to the land with an array of awesome weapons! 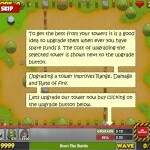 Space bar - send next wave. 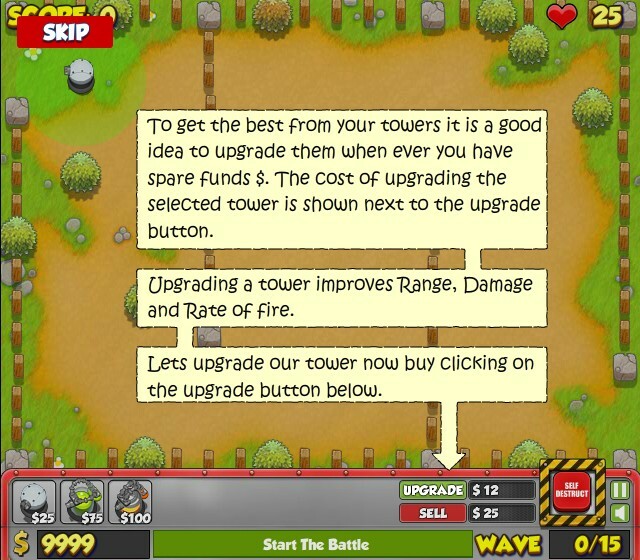 Keys 1 - 8 fast tower build.